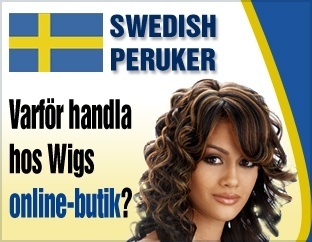 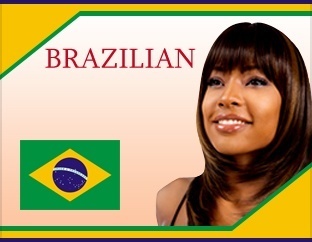 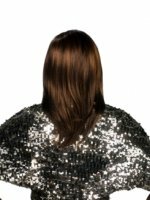 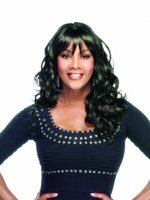 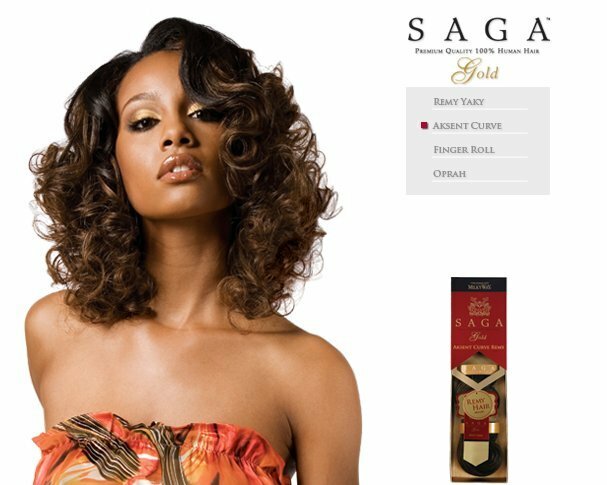 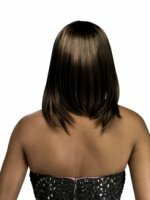 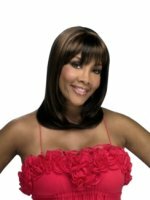 Something for everyone is the goal of Vivica A Fox synthetic wigs and Wigs Online Store has more medium styles to choose from than anywhere you will find online. 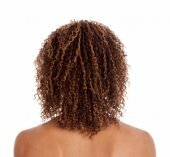 From mild to wild, you can allow your inner personality to come out like a ray of sunshine. 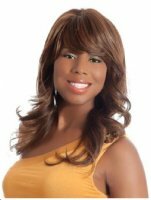 These faux wigs look real enough to wear all day, every day. 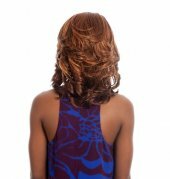 Easy style and fabricated with the latest stretch materials to let your head breathe easy and breezy. 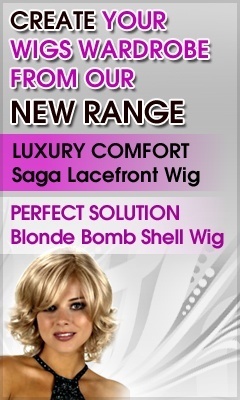 These luscious wigs will make you feel amazing from head to toe with day long convenience and oh-so-comfortable open stretch cap construction. 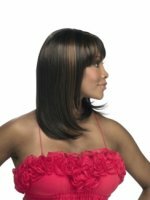 Medium hair is the most popular choice and we carry colors in different browns, black, red and even highlighted options to fill your need for both work and play. 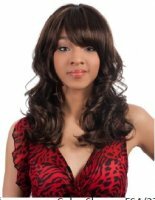 Style these synthetic wigs just like your own human hair. 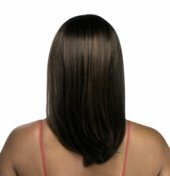 You can wash and go with lightweight daylong convenience. 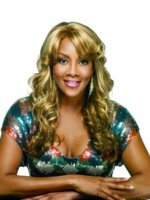 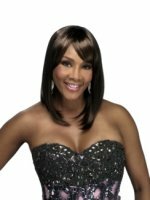 Browse our Vivica A Fox medium wig hairstyles today!